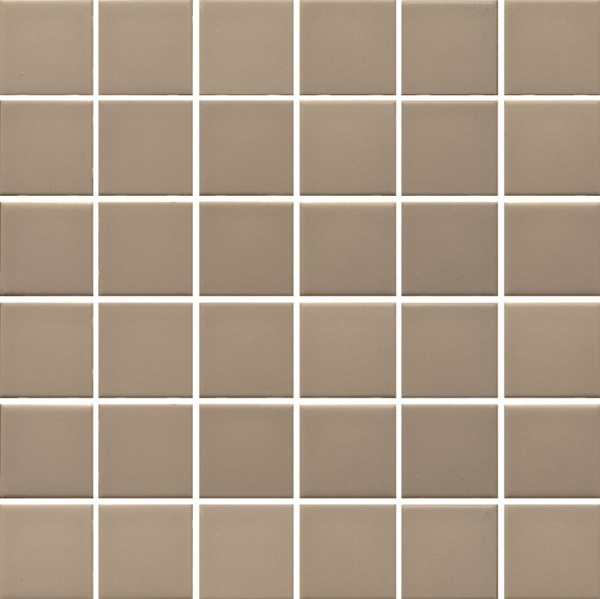 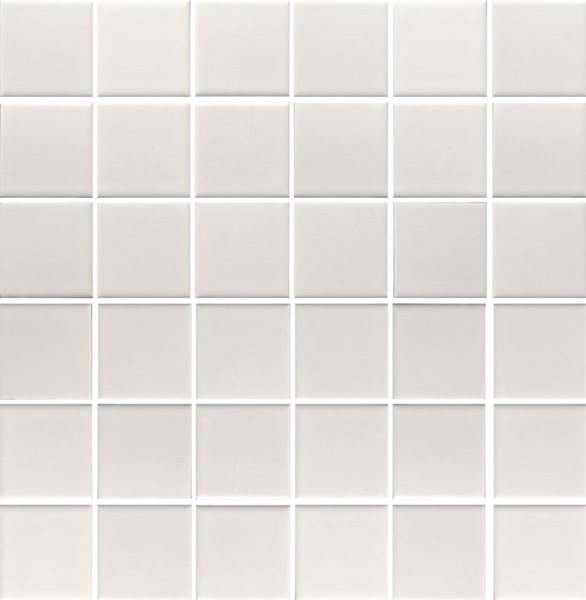 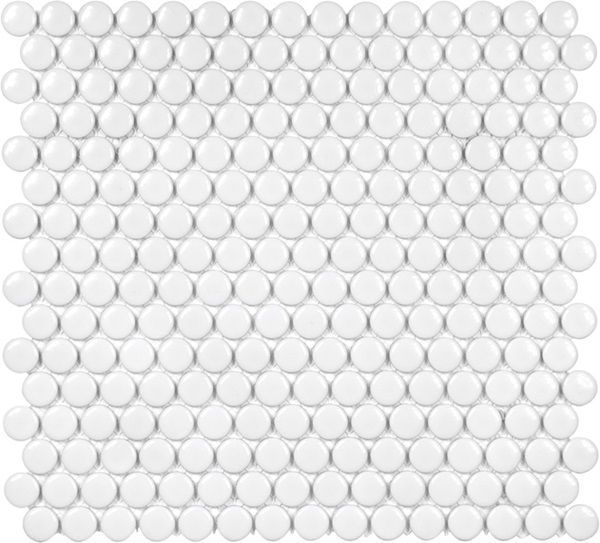 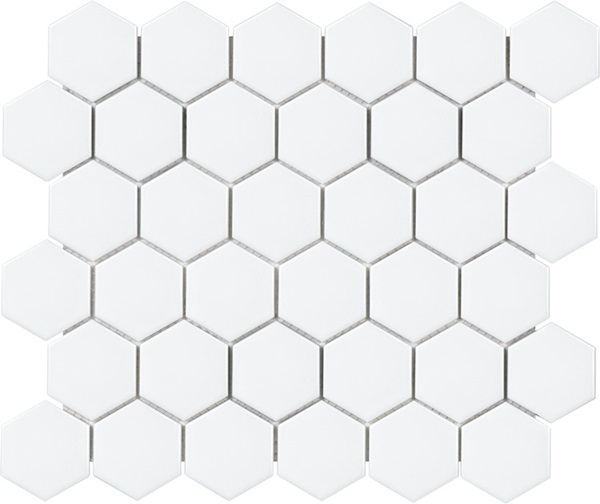 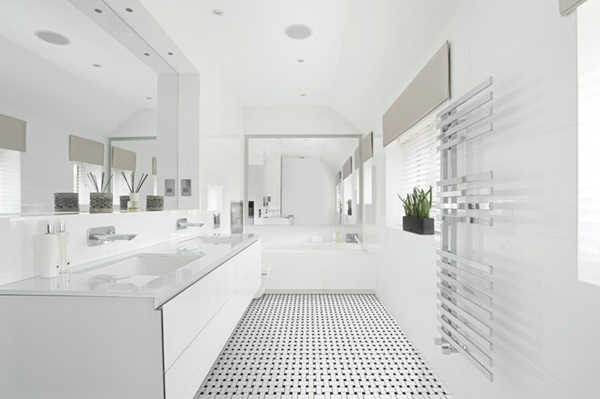 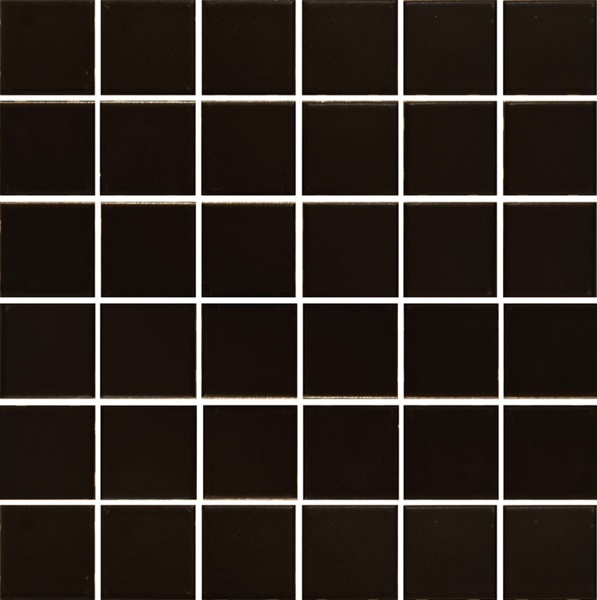 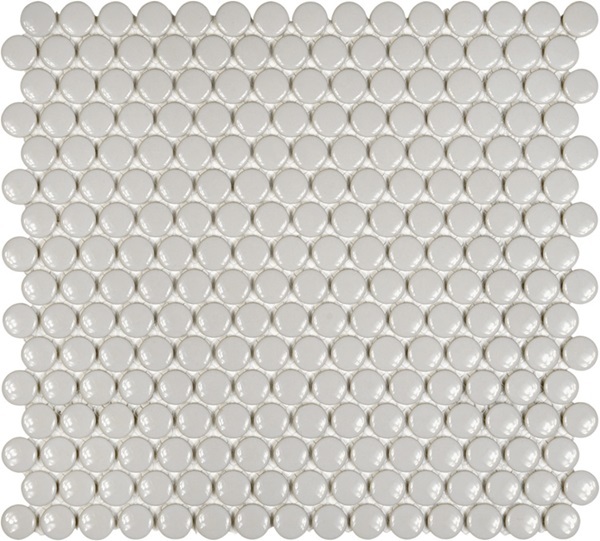 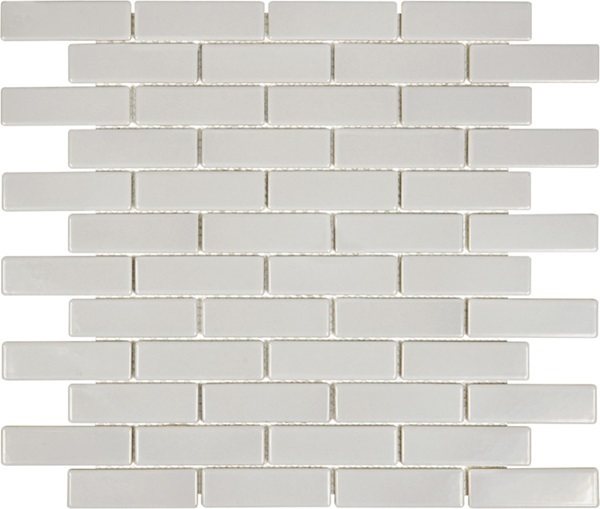 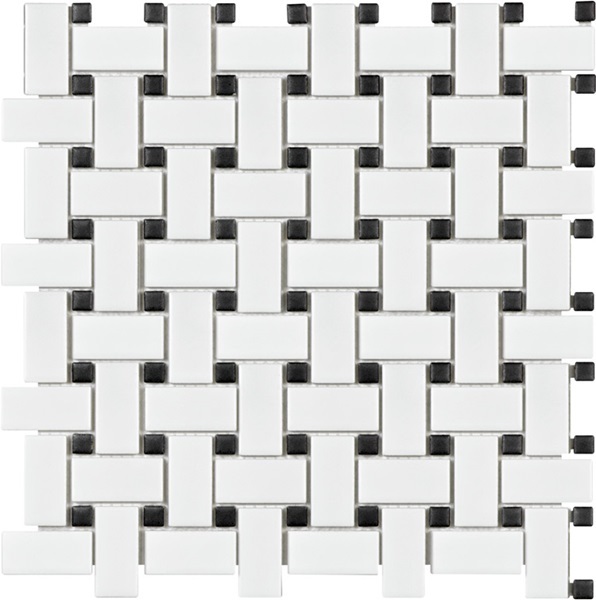 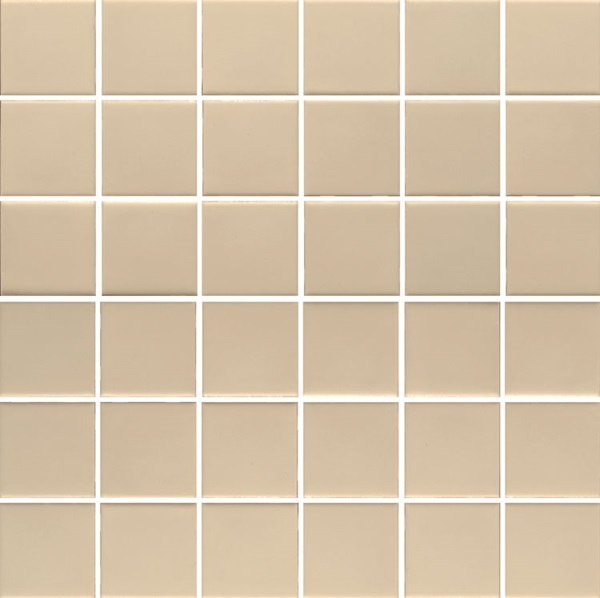 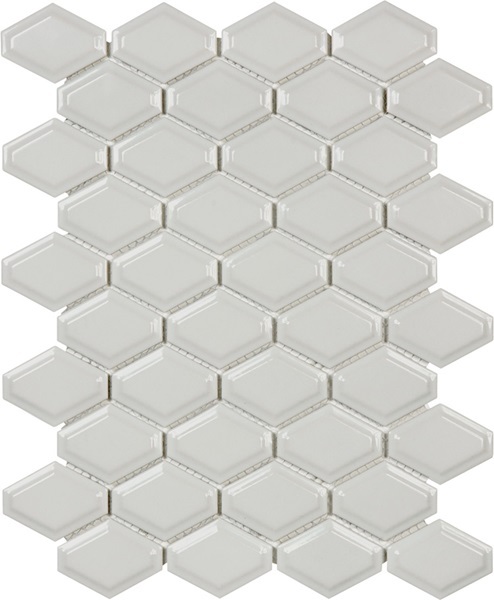 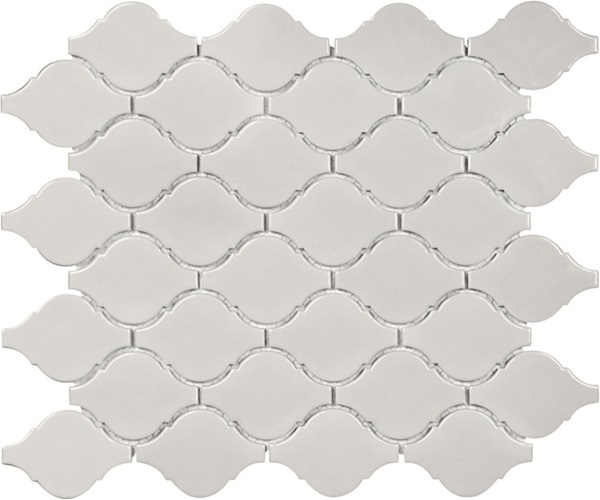 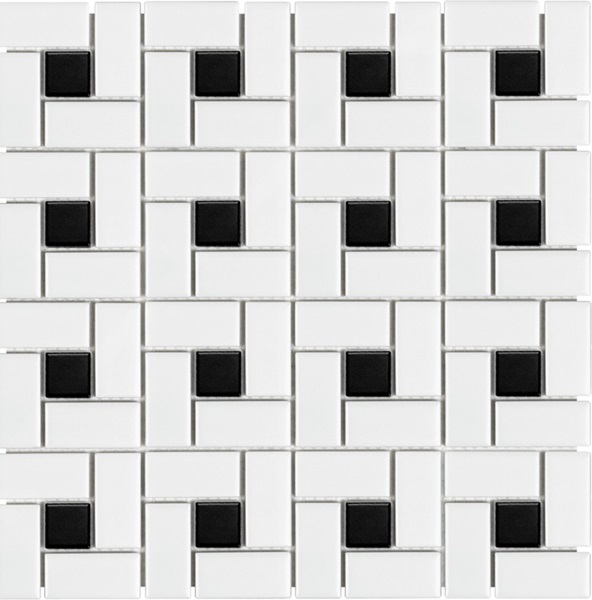 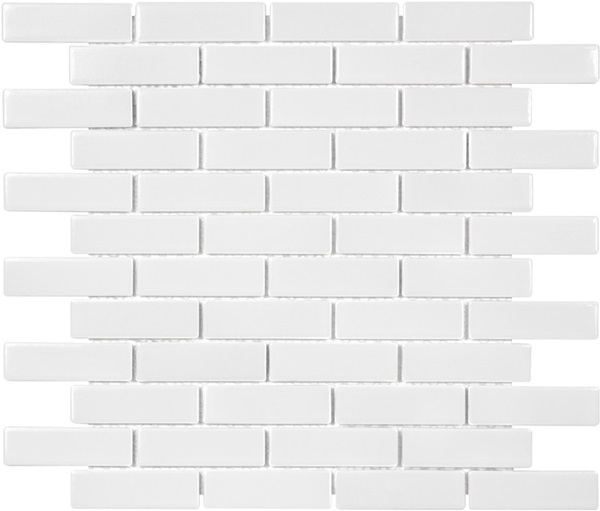 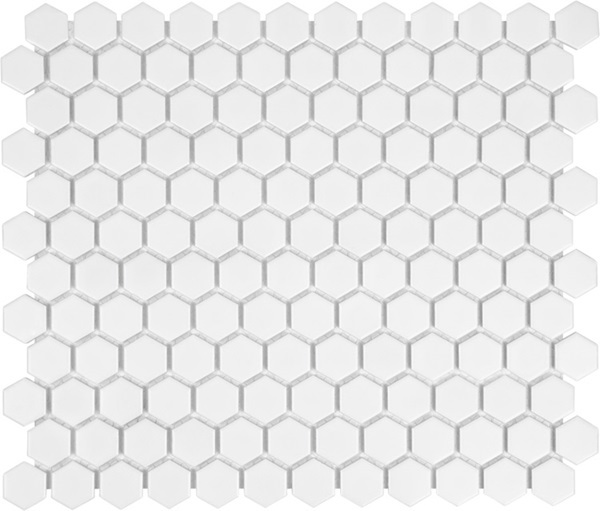 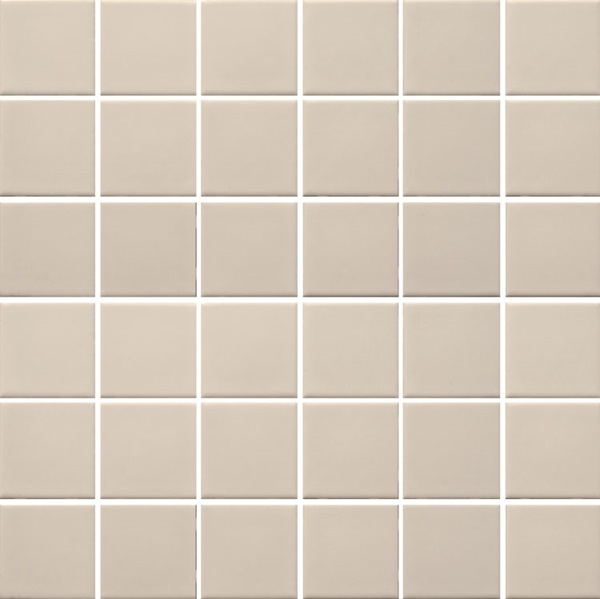 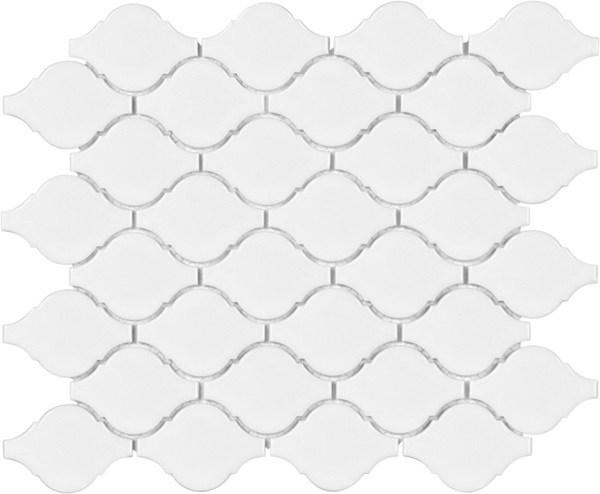 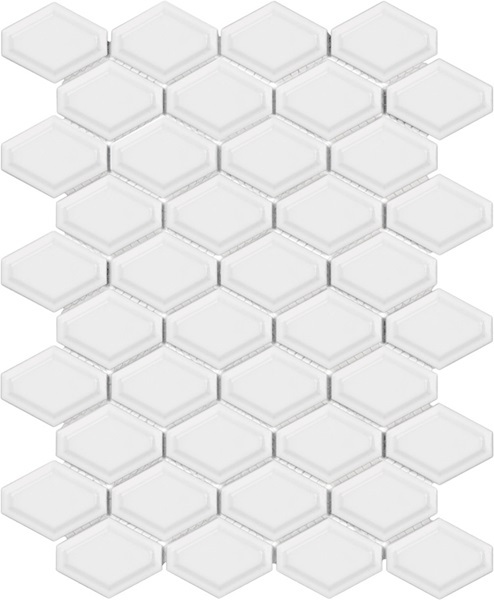 The Contract Mosaic Mosaico series is a glazed porcelain mosaic that can be used with any series as an accent, field tile, for shower floors, and much more! 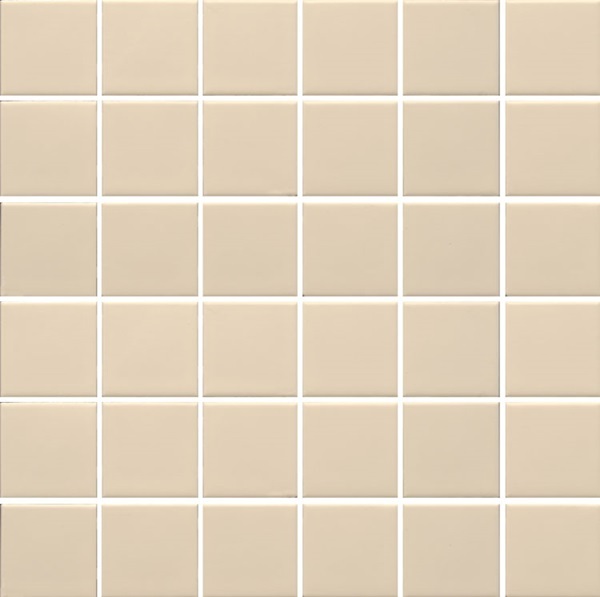 Mosaico Factory Catalogue - NOTE: tiles shown in factory catalogue may not be available to special order. 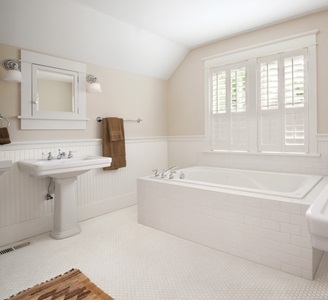 Please contact us to inquire.